Browse our inventory of ATM LCD panels, consisting of thousands of low-cost original OEM displays. Many options available to ATM owners and dealers; including CCFL bulbs, Assemblies, Kits, and LED parts. We have hundreds of low-cost original OEM ATM inverters in stock. We have an extensive inventory of LCD Panel Displays, Inverters, CCFL and LED Backlights that are sure to fit your needs. If you don't see what you're looking for listed on our website, we can probably find it for you! We repair your damaged screen! Consider upgrading your old CCFL screen with an LED Conversion for a brighter picture and longer life! Repair available for select models. Please contact us. Return your used and non-damaged parts for a credit on your next purchase! Don't throw away your old parts, we'll recycle them for you.Core returns available for select models. Please contact us. 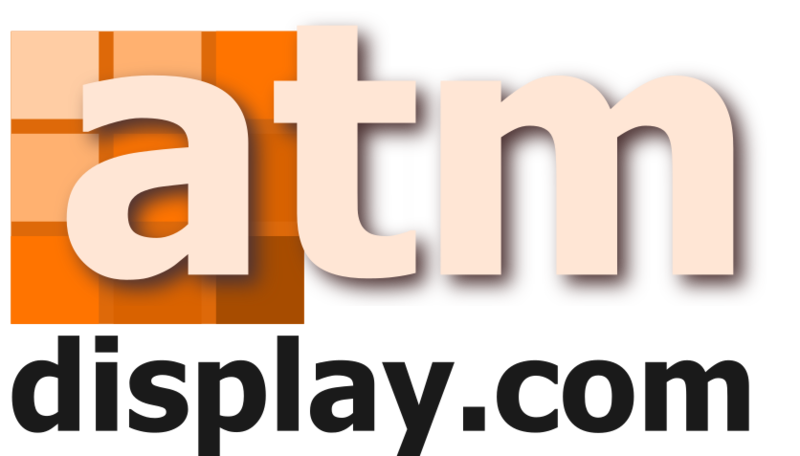 Refer a new ATM LCD not listed on our site and receive 50% off of your order for that item!